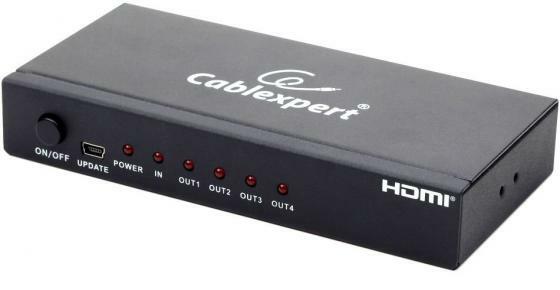 Teaches digital signal processing concepts via hands-on examples The OMAP-L138 eXperimenter is the latest inexpensive DSP development system to be adopted by the Texas Instruments University Program. The OMAP-L138 processor contains both ARM and DSP cores and is aimed at portable and mobile multimedia applications. 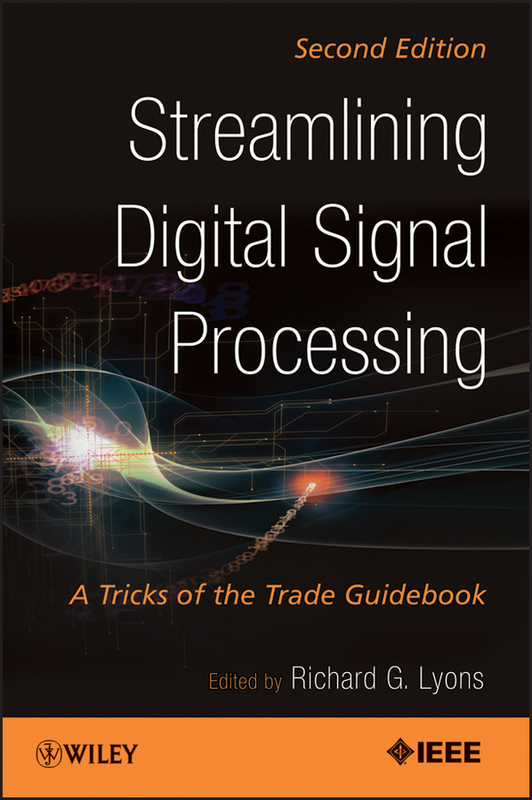 This book concentrates on the demonstration of real-time DSP algorithms implemented on its C6748 DSP core. 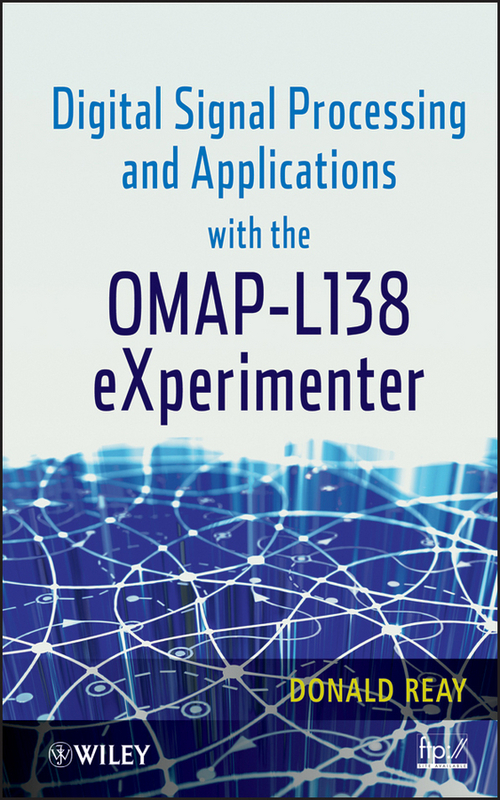 Digital Signal Processing and Applications with the OMAP-L138 eXperimenter provides an extensive and comprehensive set of program examples to aid instructors in teaching DSP in a laboratory using audio frequency signals—making it an ideal text for DSP courses at senior undergraduate and postgraduate levels. 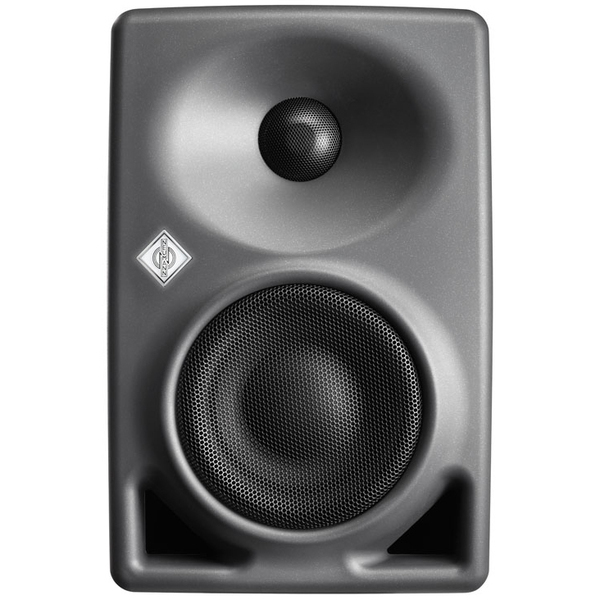 Subjects covered include polling-based, interrupt-based, and DMA-based I/O methods, and how real-time programs may be run using the board support library (BSL), the DSP/BIOS real-time operating system, or the DSP/BIOS Platform Support Package. Chapters include: Analog input and output with the OMAP-L138 eXperimenter Finite impulse response filters Infinite impulse response filters Fast Fourier transform Adaptive filters DSP/BIOS and platform support package Each chapter begins with a review of background theory and then presents a number of real-time program examples to reinforce understanding of that theory and to demonstrate the use of the OMAP-L138 eXperimenter and Texas Instruments Code Composer Studio integrated development environment.